A prescription for 120 XML of. 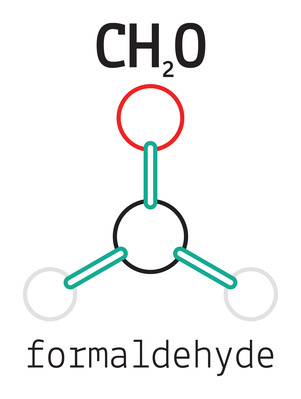 formaldehyde 8% with rose. The pharmacy has formaldehyde 37% and formaldehyde 4% with rose. How much of each ingredient is needed to make this compound?